Get the tools to evolve your career and find a new job. Resources for freelancers, side hustlers, and online entrepreneurs. Kickstart Your Career, Kickstart Your Life! 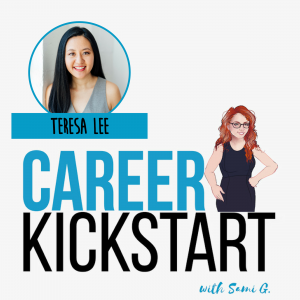 We offer courses, templates, 1:1 coaching, and even host a podcast that is all about kickstarting your career. 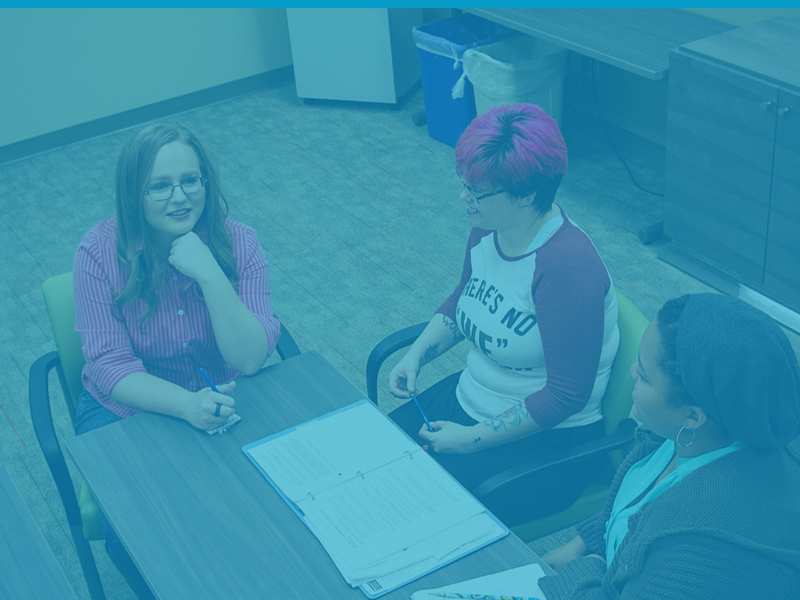 We can support you at any stage of your career evolution! 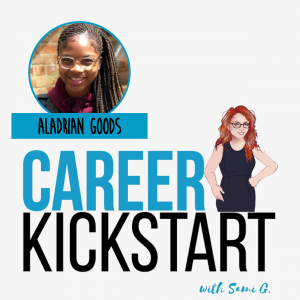 Are You A Career Kickstarter? 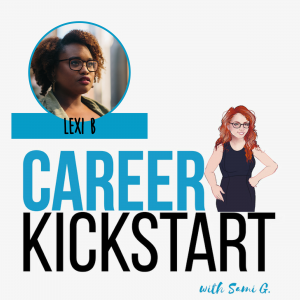 Career Kickstarter (noun informal): A person who is ready to level up their career to be creatively fulfilled, better paid, and making a positive impact! They are authentic, creative, and seeking freedom to build a life they love. Whether starting out or on career pivot #11, a Career Kickstarter is curious, lifelong learner, and multi-talented. They got moxie. 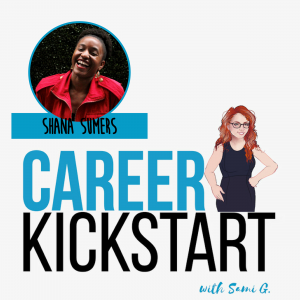 Career Kickstarters are forging careers on their terms! Know you are ready for more but not sure of your next step? Get clear on your career with a short ebook of guided journaling prompts. Click here!